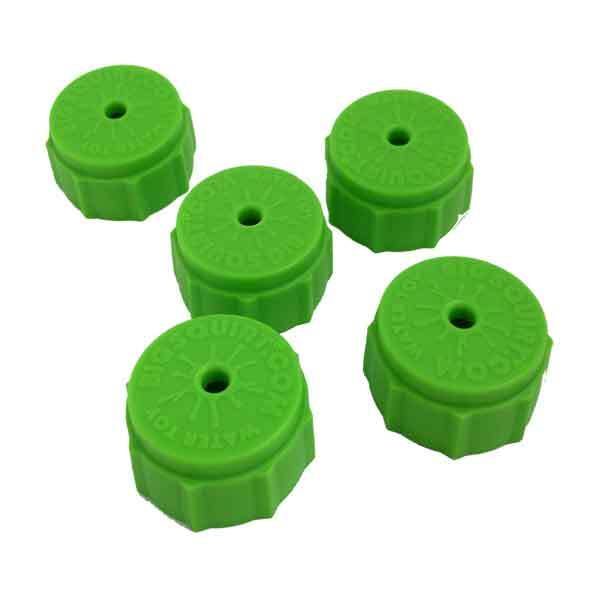 This is a 5 pack of replacement refill adapters. Same as original, fits on any outside garden faucet or hose. Shipping included.